I got a bit antsy Sunday afternoon. I usually like being at home because I rarely am, but for once, I was hankering to be outside — outside, but not in a mall, so on the spur of the moment, I went hiking at the Southern Ridges. Half the Southern Ridges, to be exact — from the Alexandra Arch to Marang Trail and ending in Vivo City. While everyone is taking a collective breath before doing whatever it is they’ll be doing for Singapore’s birthday today, I’m just enjoying that this day affords me to stay in bed longer and indulge in some avocado toast and avocado with cream and honey — and Ender’s Game. 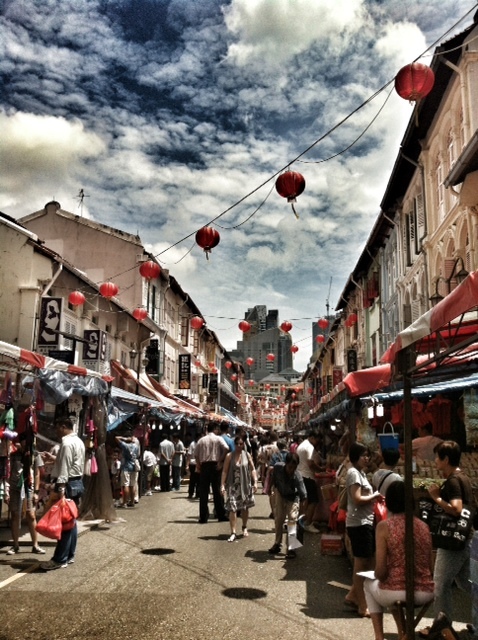 Happy birthday, Singapore! Live long and prosper! 1. Toast the bread. If you don’t have a toaster, heat up a frying pan and toast it there. 2. Rub a peeled garlic clove on your toast. 3. Spread avocado on toast. 5. Spray/brush olive oil on top. 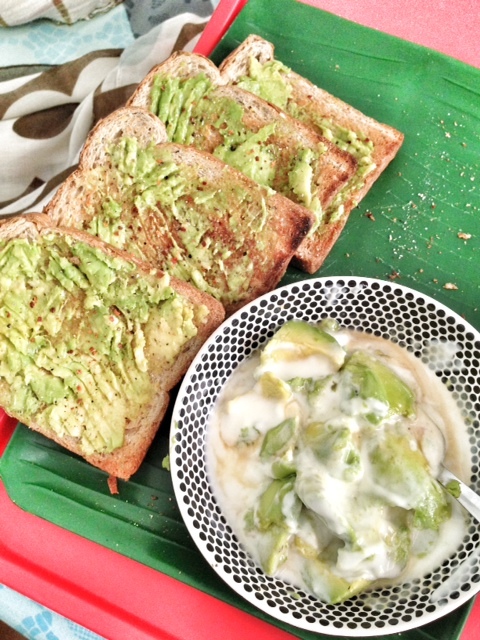 If you have more avocados, scoop some into a bowl, add cream and sugar or honey aaand your day is complete. 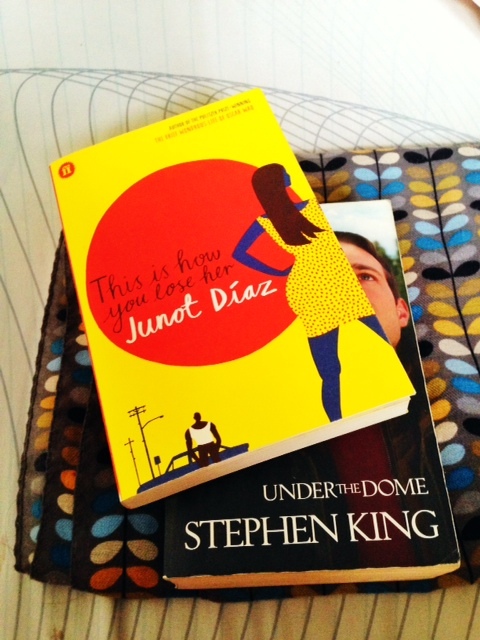 I’ve written somewhere on this blog that I loved both Before Sunrise and Before Sunset. 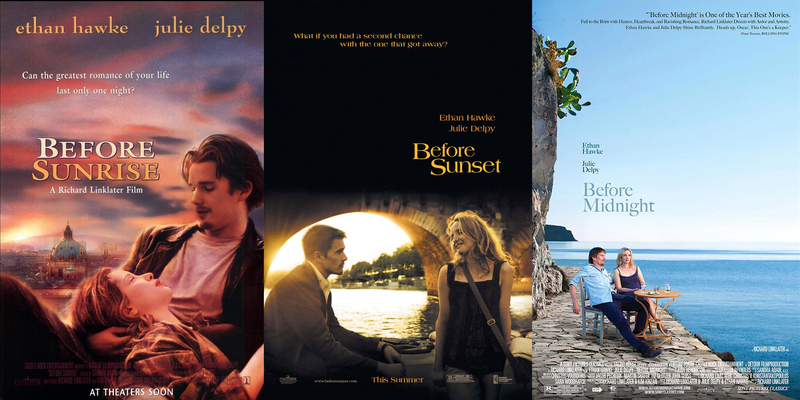 The final movie in the trilogy, Before Midnight, opened about a week or so ago in Singapore and damn if Richard Linklater (director), Julie Delpy (who plays Celine and shares screenwriting credits) and Ethan Hawke (who plays Jesse and shares screenwriting credits) did not deliver! I’m on voluntary house arrest because of the haze outside. Polluntant Standards Index (PSI) as of an hour ago was 263. A PSI reading of 101-200 means the air is unhealthy while a reading of 201-300 is very unhealthy. Anything above that is hazardous. That reading is actually good news because the PSI went down from yesterday. There was a sense of mild panic in the air yesterday (aside from the pervasive burnt wood smell), when the PSI reading reached upwards of 400! People went about trying to buy the right masks, and of course, it was sold out, with rumors floating around that they were selling 10 (or more) times the usual price, if you could find one. Took some vids during our visit to the Singapore Zoo, but couldn’t upload them here. To view them, go to my tumblog… And all this interconnectedness is making me feel like Ouroboros, eating his tale in an eternal cycle! 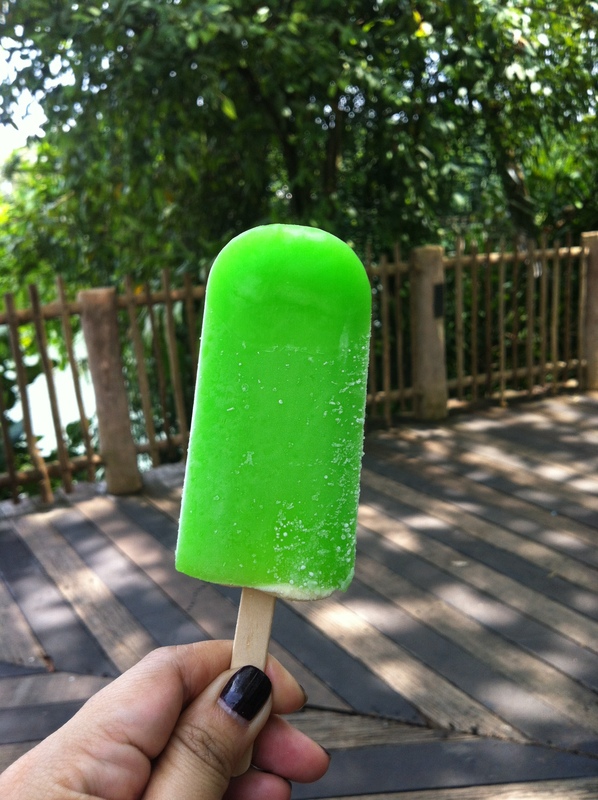 Nothing spells summer than a fluorescent lime-with-cream-filling popsicle! The Singapore Zoo is a must-see so whenever friends and family come over to visit and ask recommendations from me about where to go, I always mention the zoo. Last month, friends came over to visit and I accompanied them for a day at the zoo. 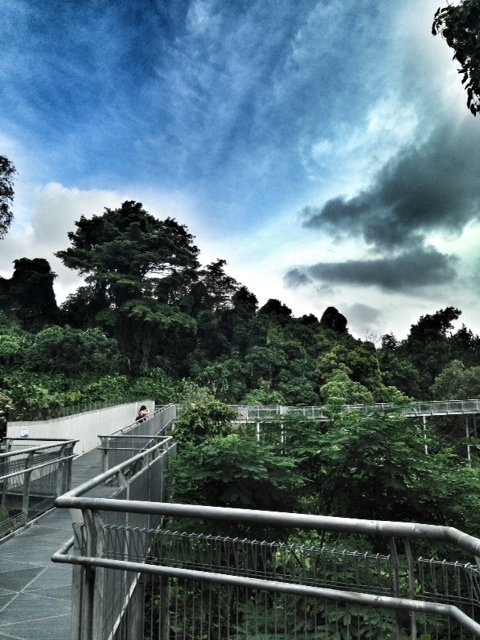 Even though it can get tiring because the Singapore Zoo is huge — it’s 26 hectares (that’s a lot of walking!) — and walking around in the heat is no picnic, I like exploring the zoo during the day. It allows for more interaction with the animals. The Night Safari is a must-do as well. My advice: If you have time, the kids are with you and everyone is fit enough to walk around, then go spend the day in the zoo. It’s worth it. Continue reading Off to the zoo! Posted on April 25, 2013 July 31, 2015 Categories Images, Singapore, Travel diariesTags animals, dateline Singapore, hippo, orangutans, selfie, Singapore Zoo, summer, vacation, weekends, white tigers2 Comments on Off to the zoo!